Georgia’s newest university has been authorized by its regional accrediting agency to admit and register students for its new graduate programs. At the annual meeting of the Southern Association of Colleges and Schools Commission on Colleges (SACSCOC) in Houston, Texas, SACSCOC granted Middle Georgia State University permission to take the next step in offering two master’s degrees. “We are grateful for the support of SACSCOC and mindful that there would be no Middle Georgia State University without the confidence of Chancellor Hank Huckaby and the Board of Regents. We are very excited to offer two highly marketable degrees to the citizens of middle Georgia,” said President Christopher Blake. The Master of Science in Information Technology has tracks in information security/digital forensics and health informatics. The Master of Science in Nursing prepares nurse practitioners in adult/gerontology and acute care. Both degrees are completely online. The Office of Graduate Studies will begin admitting, advising, and registering students immediately. The last day for provisional acceptance into the Spring 2016 semester cohorts is January 7. Classes begin on January 11. In spring 2015, the Board of Regents of the University System of Georgia approved a mission change for the recently consolidated institution, effective July 1, 2015. 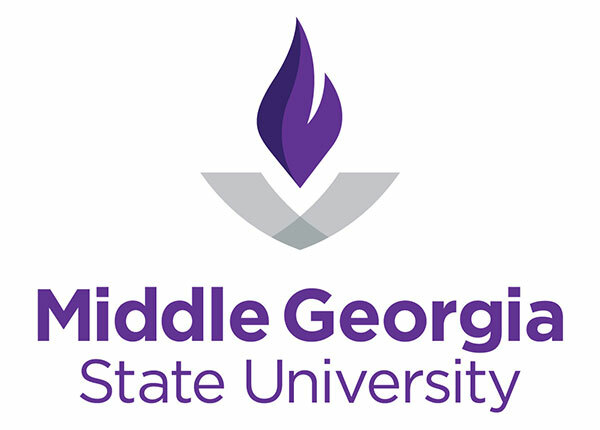 It concurrently gave permission for Middle Georgia State University to offer the MSIT degree followed by the MSN degree. The MSN degree must also be accredited by the Accreditation Commission for Education in Nursing (ACEN), which itself can be achieved only when the first cohort of students is enrolled in its final semester. University faculty are developing other potential graduate proposals at the certificate and master’s level that will be targeted to the workforce needs of our region. For more information regarding this announcement, please contact Sheron Smith in Marketing and Communications at 478-757-6687.